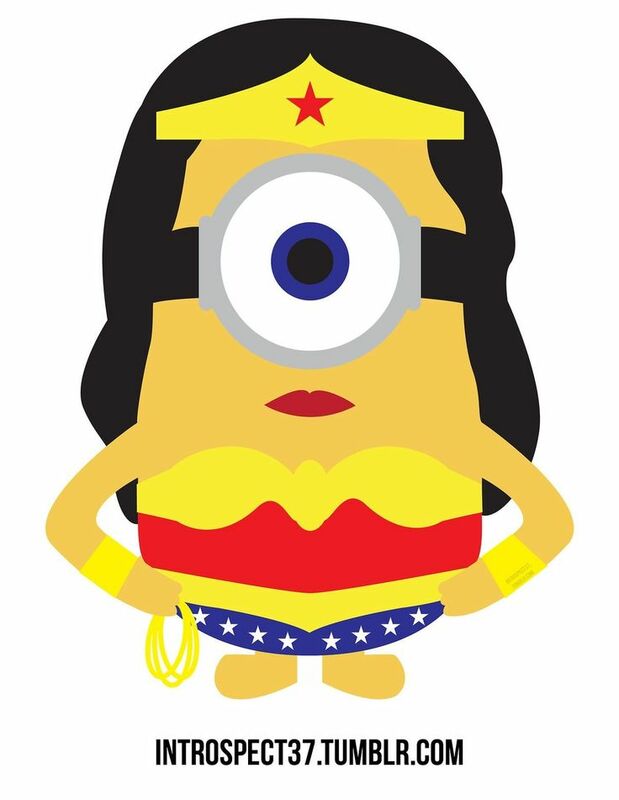 An artist created a Wonder Woman Minion -- this character was not in the recent film. As many of you guessed, we saw the “Minions” movie this weekend. All of us found the movie good entertainment with a few laughs and rich production. But when we returned home, the females in the family began to raise some concerns with the mass-marketed studio film. Perhaps the single most obvious complaint for those concerned with gender equality was that the Minions were all boys. All of them. In the teeming masses of Miniondom, not one was female in any recognizable way. Underscoring this, the heroes of the film were named Stuart, Kevin, and Bob. Further creating negativity, the supervillain antagonist, Scarlett Overkill, wears a dress and stilettos. She wants the Minions to steal the crown from the Queen of England so she can be a princess, and thus receive the love she craves. The movie was set in 1968 but that did little to mitigate the frustration felt by the family that this film was dominated by gender stereotyping. Other than Scarlett Overkill there were hardly any other female characters, servants, guards, narrators, other villains, were all men. Most of the ideas in this post were aggregated (plagiarized) from a Reel Girl post. 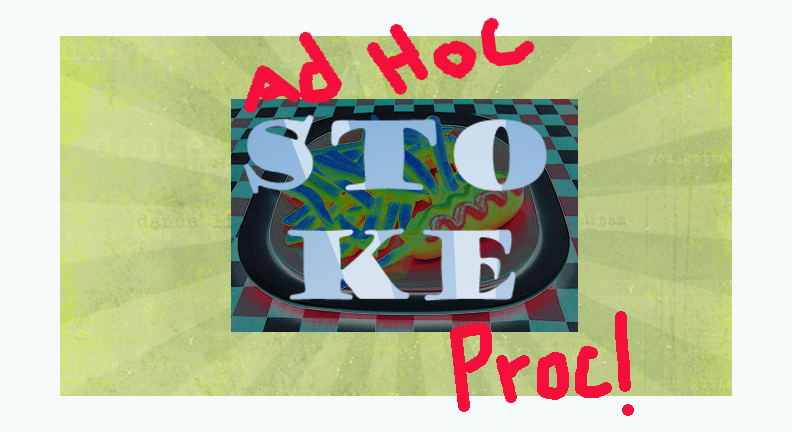 For more analysis from the source click here.